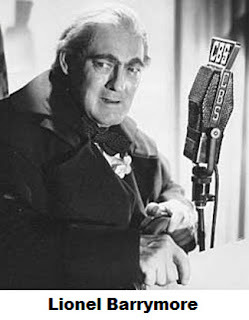 Mayor of the Town was a comedy-drama radio series that aired from 1942 to 1949 on CBS and NBC radio, and starred noted actor Lionel Barrymore as the mayor of the fictional town of Springdale. Agnes Moorehead was the voice of his housekeeper Marilly. The program was sponsored by Rinso and later Noxzema. Barrymore is said to have written the program's theme song.